All 3 albums are due - November 19 of this year! I'll be definitely checking them all out, excited for Keyshia Cole's the most though. Check out all the album artwork below. 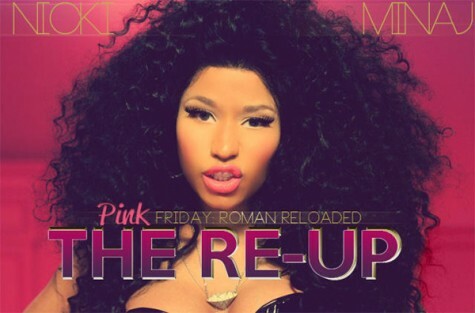 Nicki Minaj - "Pink Friday: Roman Reloaded The Re-UP". 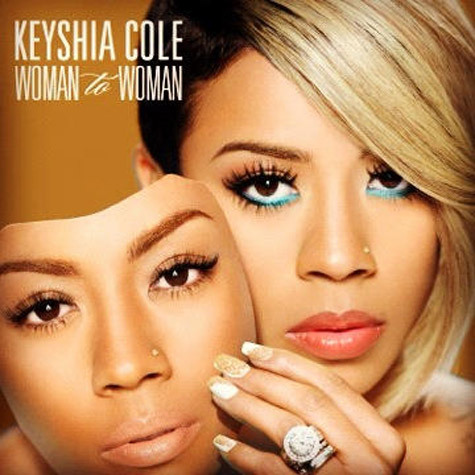 Keyshia Cole - "Woman to Woman".